The Pearl Necklace is a very sweet and creamy little shot. It blends the flavors of Irish whiskey, strawberries and cream. This is not a sophisticated drink. 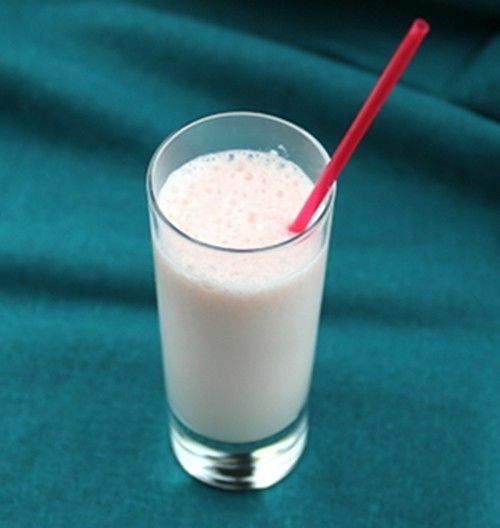 It’s simple and sweet, with strawberries and cream as the dominant flavors, and you don’t taste the alcohol too strongly. This makes it perfect for light or beginner drinkers who enjoy sweet flavors. It’s similar to the T-52 shooter, which in turn is similar to the B52. This is definitely candy in a glass. Pour the ingredients into a shot glass and stir.